Samuel Wilson Murray was born in Lewisburg October 16, 1829. 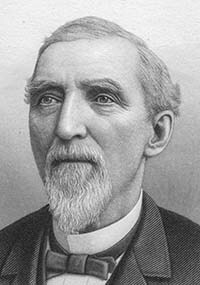 In 1864 he came to Milton and founded the Milton Car Works, makers of railroad cars. 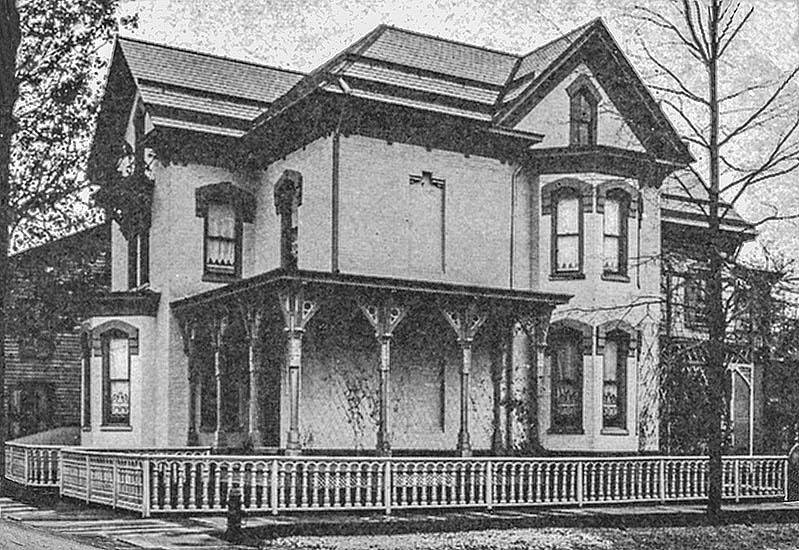 Mrs. Sarah (Meckly) Murray lived here with her daughter Helen in 1910. The view is to the north from the corner of Upper Market Street.